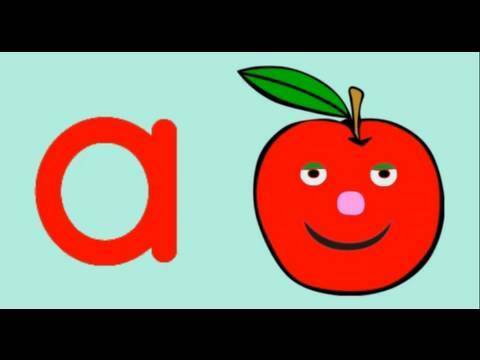 Phonics is an interesting area that will facilitate your kid to read letters by saying the sound(s) they represent. 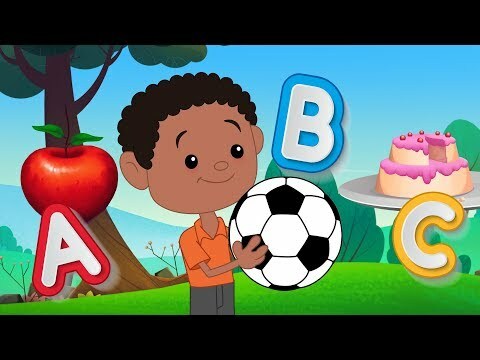 It enhances their reading and writing skills by improving their letter-sound knowledge. 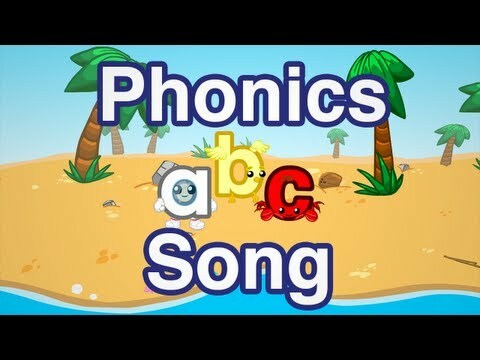 Sing along with this list of phonics rhymes and learn all about the sounds that the letters make. 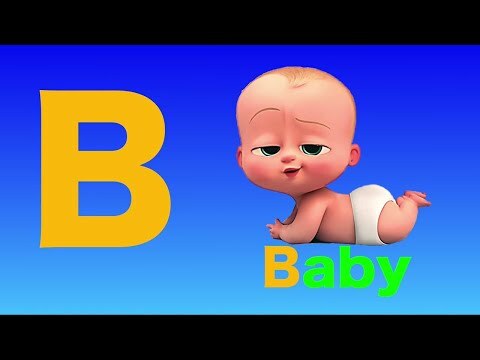 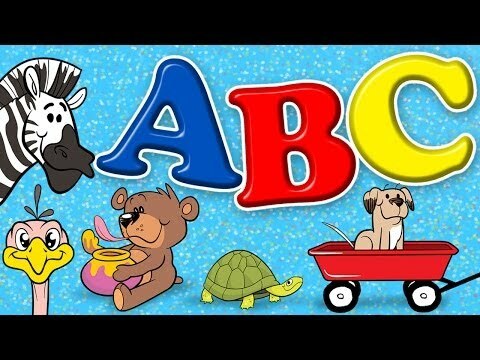 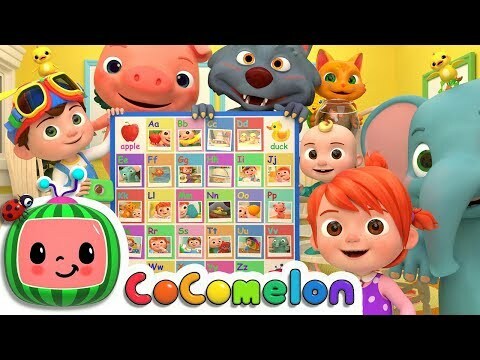 Below is a curated list of ABC phonics song and rhymes for children. 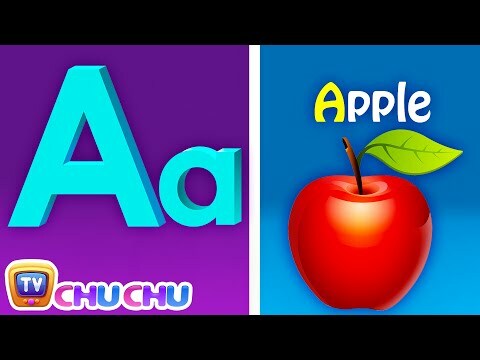 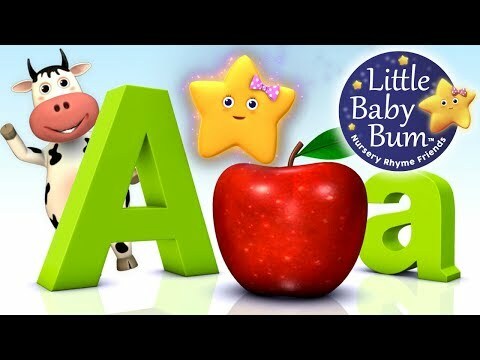 Click here for direct access to our Youtube Playlist on ABC Phonics Song and Rhymes for Children.